Service science has attracted the attention of researchers from different disciplines and has become an increasing important issue. As service science was proposed to integrate people, management and technologies, the self-service innovation, such as electronic government (e-Government) services, have shown its unique implication in this field. 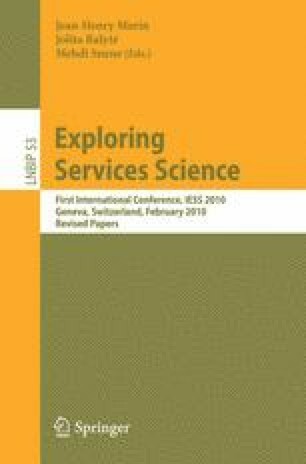 To explore the determinants of continuance intention towards self-service innovation, this study utilizes psychological approaches, revealing how users’ innovative style and involvement level may influence their continuance intentions towards innovative e-Government service. Based on psychological and marketing theories, this study proposed research propositions and provide useful insights for practical implications in terms of enhancing the execution performance via integrating the psychological approach into the pilot implementation strategy for self-service innovation.